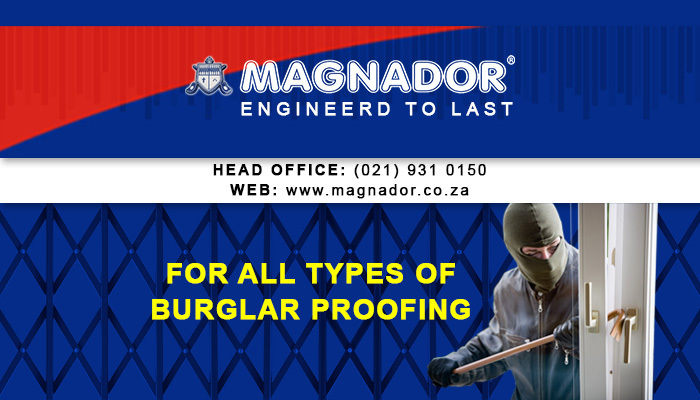 Magnador is one of the country’s most trusted, reliable and established security service providers, and with over 20 years of experience in the industry there is no surprise as to why! Our company has become the forerunner in the South African security industry, and since our beginnings in 1992, we have been providing customers with excellent service and unrivalled service. Our mission is to continue this tradition of excellence! The team at Magnador is made up of loyal and hard-working individuals who strive to go above and beyond the call of duty for our clients. 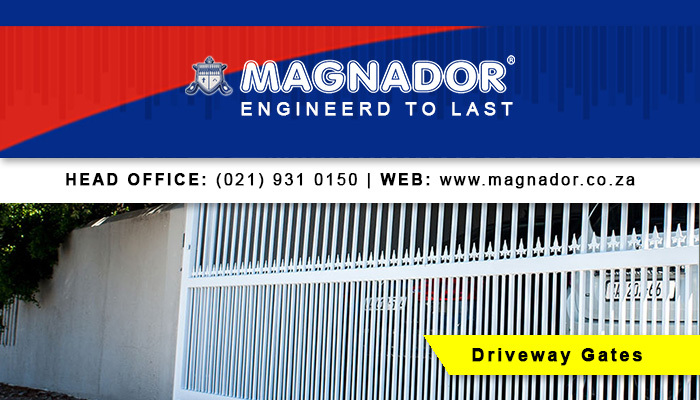 The products we manufacture are suitable for both home and office use, as well as industrial use Magnador products are extremely durable and reliant, and are corrosion, impact and weather resistant. We are miles ahead of the competition in the South African security industry, and are the only company that manufactures our own patented steel locks. These have been designed and created with our client’s complete protection in mind. 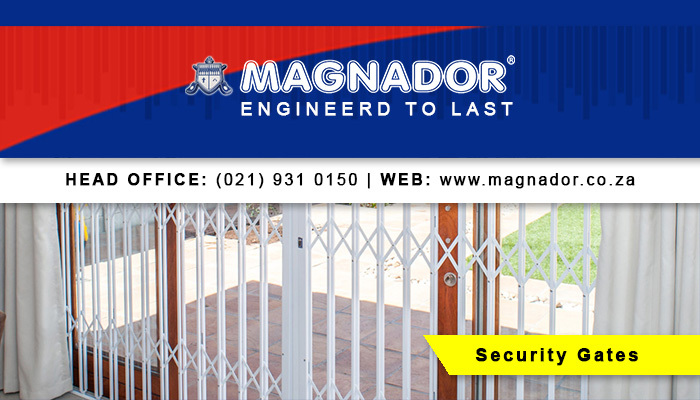 Our clients are able to lock their gate or door in one swift movement with our ingenious deadlock function. We manufacture and supply a wide range of security products, which can be used in home, office or industrial settings. We understand that each of our clients are unique, and have thus created products that are suited to all tastes and styles. 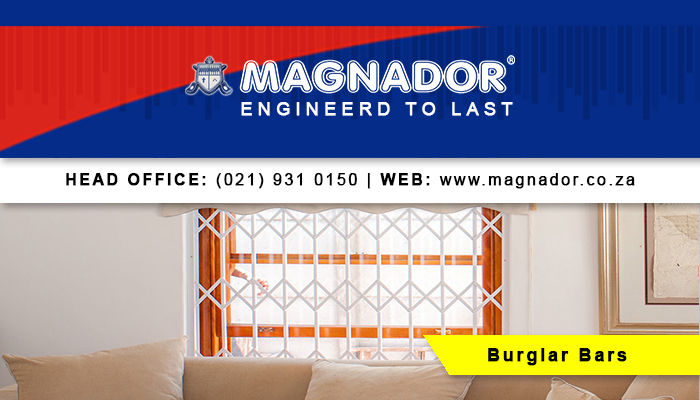 Our products at Magnador are guaranteed to eb 100% reliable and provide trusted security solutions. Driveway Gates/Security Panels: deter intruders with our range of tough security gates, in assorted styles and colours. Burglar Proofing: we provide a comprehensive range of burglar proofing solutions, which can be tailored to suit any home or office. 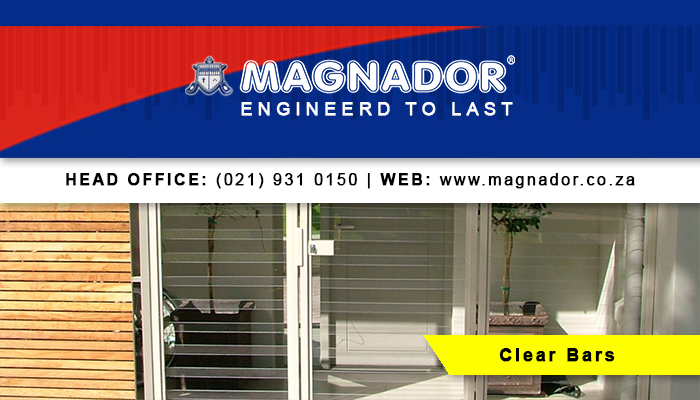 Clear Bars/Gates: this is an innovative alternative to the norm. These 100% transparent burglar guards are extremely strong and offer protection without hindering our clients’ views. For more information on our extensive product range, please feel free to visit our website or contact us directly. 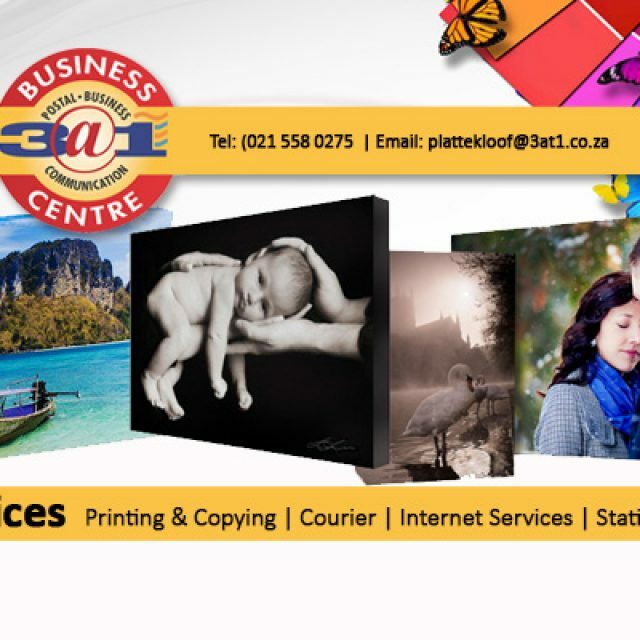 Plattekloof 3@1 is the perfect solution for all your printing and postal services. 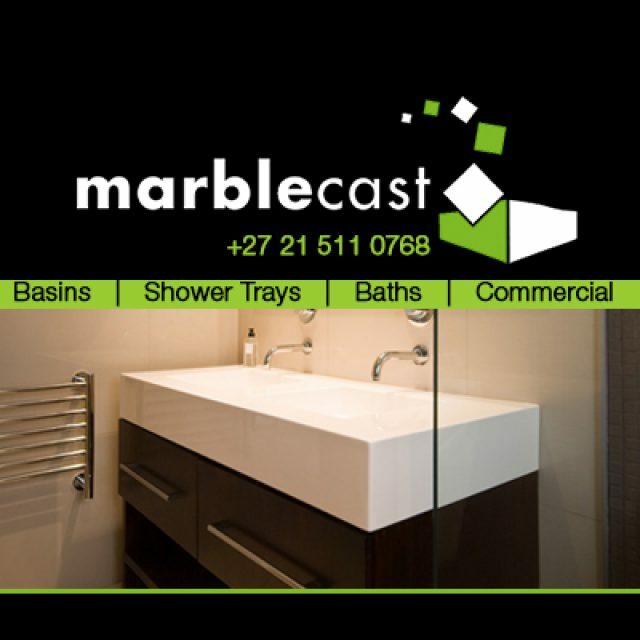 Marblecast is one of the most well-respected bathroom ware manufacturers and suppliers in South Africa. 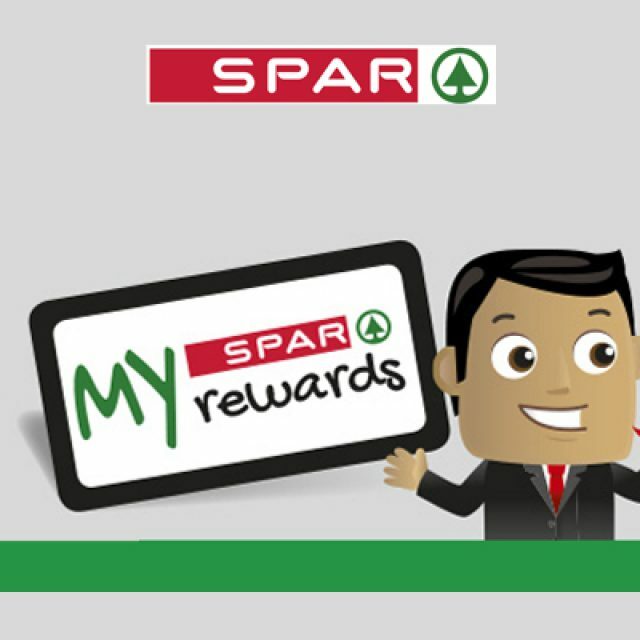 De Tyger KwikSpar is the perfect place to drop in to find all those last-minute items. 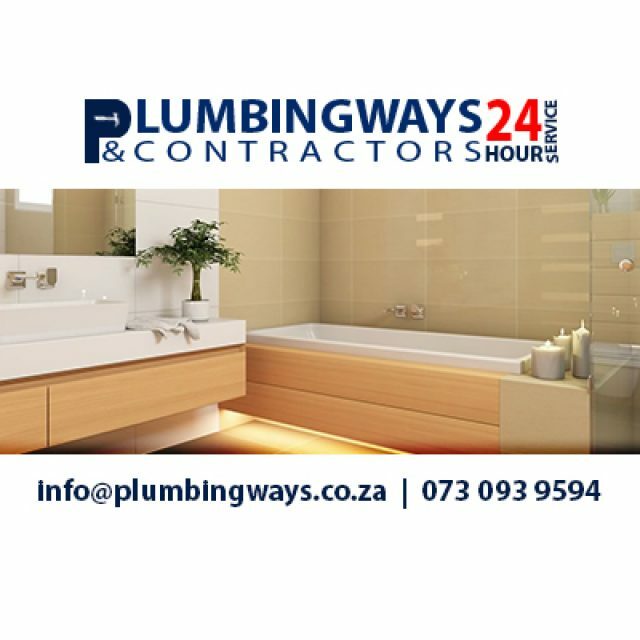 Our services are aimed at commercial and residential requirements.